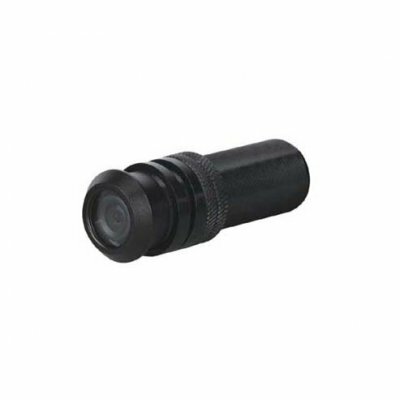 Successfully Added Wired Color CCD Camera With Adapter CE, 1/4-inch CCD Interline to your Shopping Cart. Video signal system: PAL/NTSC. Photo-image sensor: 1/4-inch CCD interline. Resolution: 460TV.